A good reminder for me as I go back to Church. It was difficult to manage my seven and three year old at times. I wonder what Church will be like adding Samuel to the mix? My friend posted this article on Facebook and I thought it would be nice to share here. 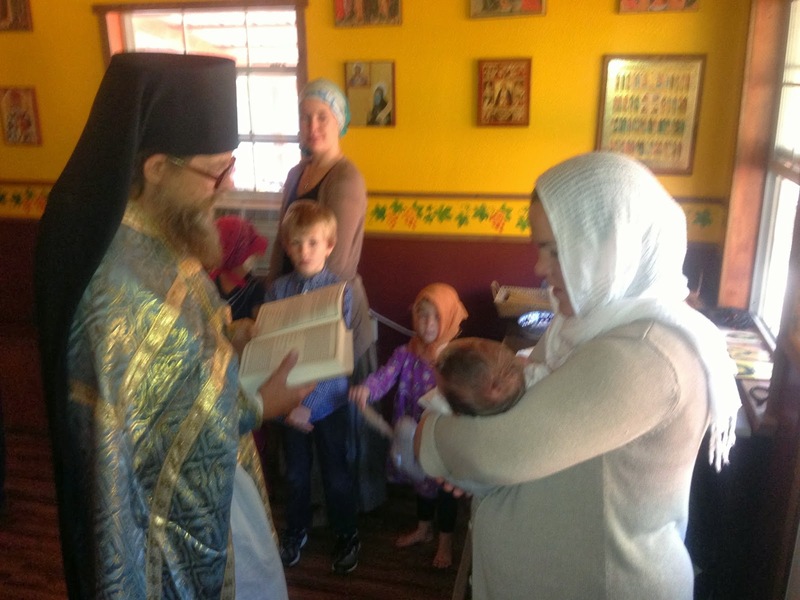 Below are photos of my Churching. I told my husband afterwards, “Well honey, we did it. We got another baby born into this world.” Churching has helped me find closure to a difficult journey, and I am thankful. 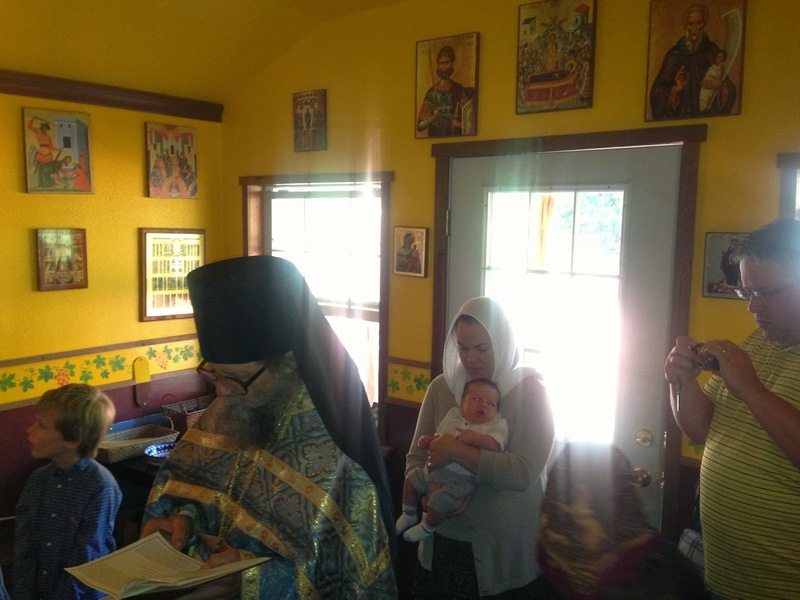 What a blessing to be Orthodox!